Leading Supplier and Trader from Delhi, our product range includes Fire Alarm System such as Fire Extinguisher System, Fire Alarm, Gas Detector, Emergency Exit Door and Fire Extinguisher. Our eminence as one of the leading suppliers and traders of Fire Alarm System is largely due to the fact that they are extremely reliable products and are quality-tested for efficient operation before dispatch to the clients. They are used in the ducts of enclosed air spaces like office buildings, schools, colleges etc. They are used to indicate fire even at that time when there is just a little release of smoke or heat. 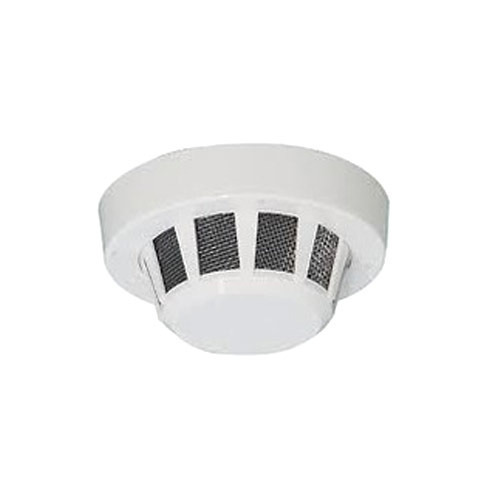 These fire alarms are highly acclaimed for their durability and sturdiness. They are easy to install and require negligible maintenance. They are tested by professional quality auditors before dispatch. Clients can avail them from us at cost-effective rates. We supply them in damage-proof packaging.